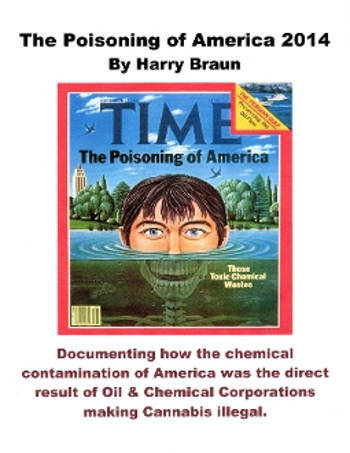 “The Poisoning of America 2014” eBook and SNN Broadcast by Braun will provide riveting insights into the science, medicine and history of cannabis in the US., and worldwide, as well as the truly remarkable evolutionary role of cannabis in the brain and body of every human being, whether they have ever used or consumed cannabis or not. 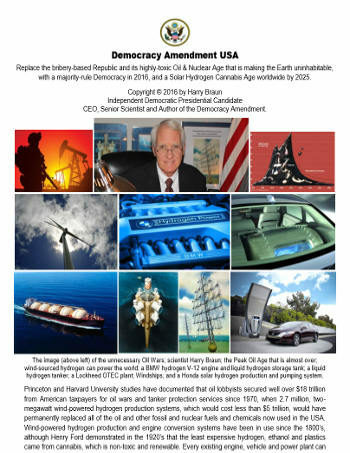 This 78-page eBook by Harry Braun documents that it was oil and chemical industry lobbyists that inspired the cannabis and other drug laws in the U.S., which began in 1937 with no recorded vote in either the House or Senate. 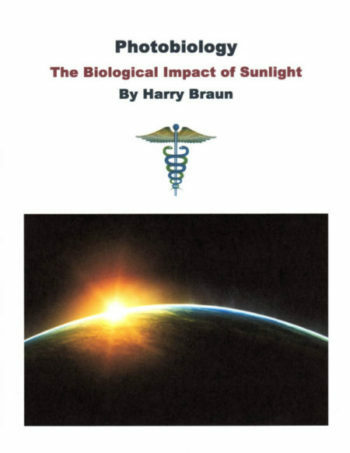 Braun’s research documents why the drug laws are blatantly unjust, unscientific and unconstitutional, but the most significant impact of making cannabis illegal is that this prohibition was directly responsible for the shift from a renewable and poison-free “solar cannabis economy,” which had sustained human civilization for thousands of years, to a highly-toxic and non-renewable “oil & fossil fuel economy,” that in one generation has contaminated the air, water and food worldwide, along with every man, woman and child. 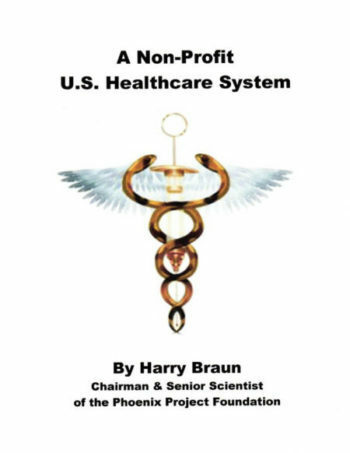 As it turns out, cannabis is not a drug at all, it is a neurotransmitter that enables a two-way communication and switching system in the brain, which has completely re-defined the science of neurology, and evolutionary biology for the past 500 million years. 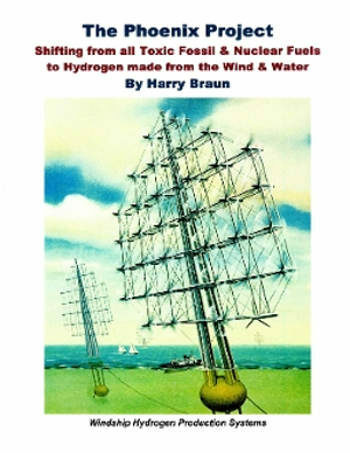 Moreover, Braun’s investigative research clearly documents that cannabis was made illegal over the opposition of Henry Ford and the American Medical Association, just so the low-cost, poison-free and renewable fuels, fibers and plastics from cannabis could be replaced by similar but expensive and non-renewable toxic products from DuPont, which were made from oil & coal instead of cannabis. 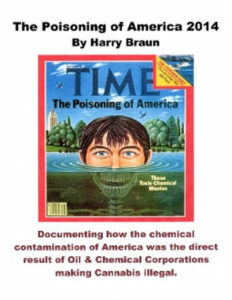 As a result of this will orchestrated fraud was the over 45 million otherwise innocent Americans have had their lives destroyed just so oil and chemical corporations could make vast fortunes while making the Earth uninhabitable.